While it's not the most exciting phone ever, at just $50 on contract, it's probably going to get a lot of attention at AT&T's retail stores (as most budget phones do). And, given the specs on paper, LG could do a lot worse. Assuming this is the same 1.2GHz version of the MSM8960 Snapdragon we've seen in other mid-range devices, it should perform admirably. LG's IPS displays also promise solid battery life, and qHD resolution on a 4.3" panel is definitely adequate. The Escape will be popping up in AT&T retail stores and online starting next week, on Sept. 16th. Starting Sept. 16, AT&T* will expand its 4G LTE product portfolio by offering an unparalleled combination of premium performance and value. 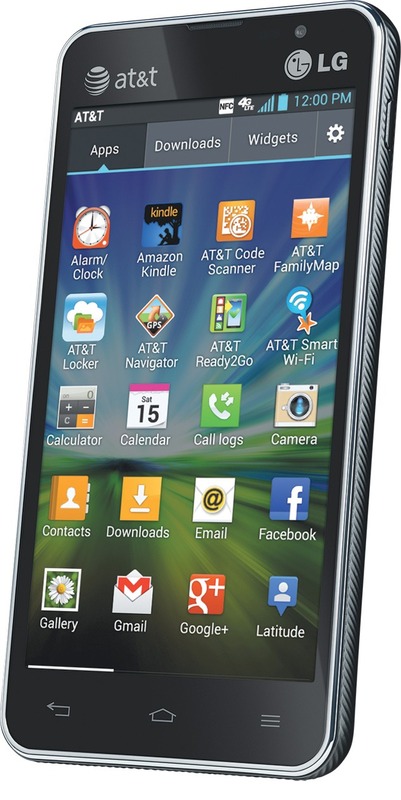 The LG Escape™ is perfect for consumers on a budget looking to transition into a powerful smartphone and pairs well with AT&T’s recently announced shared data plans creating a great combination of low- cost hardware and service for data-minded families. 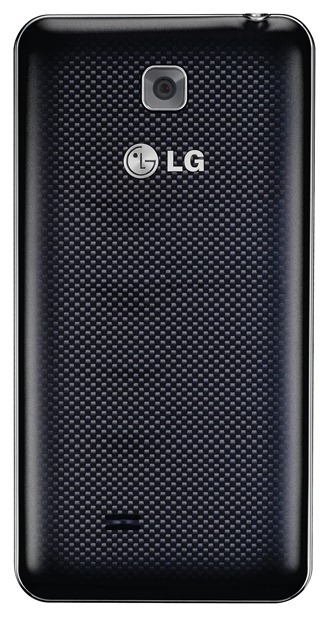 The LG Escape is a 4G LTE Android smartphone with high-performance connectivity, processing and camera features with a vibrant qHD display. It will be available in AT&T company-owned retail stores and online for $49.99 with a two-year agreement**. 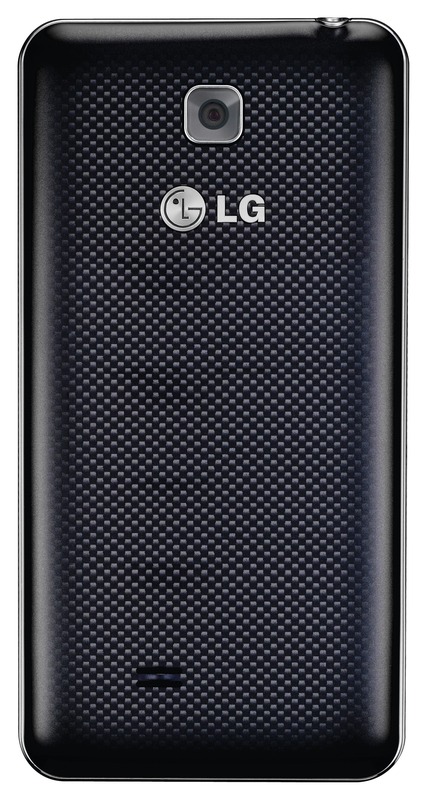 The LG Escape features the Android 4.0 (Ice Cream Sandwich) platform and 4 GB onboard memory with the option to add up to 32 GB with a microSD card. A 1.2 GHz dual-core processor delivers seamless multitasking agility. The crisp 4.3-inch qHD IPS display gives users enhanced image clarity with true-to-life color rendering. Near-Field Communication enabled and equipped with the QuickMemoTM feature lets users instantly capture a screen image, add notes or decorate using just a finger, then share with friends. The LG Escape has full HD video recording capabilities, and users can even create customized videos by adding themes, music and text to videos or a series of photos with the Video Wiz editing application, played back in crisp cinematic Dolby® Mobile surround sound. To see more of the Escape’s features in action, check out this video. Because timing is everything when taking photos on the go, the LG Escape 5-megapixel auto-focus camera offers features to help users tap into their inner photographer. With the Continuous Shot feature, users can capture multiple images in a row to create that perfect panoramic photo or choose the best photo from an impromptu photo shoot to share with all their friends. Time Catch Shot eliminates shutter lag by taking several pictures before the shutter button is pushed to make sure users get the right shot every time. LG Escape also features the Skyfire Horizon, a newly created browser toolbar extension that allows users to access their favorite social media pages while surfing the internet. Available on the LG Escape and future AT&T Android smartphones, it provides customers with quick and easy access to popular consumer utilities like Facebook, Twitter, Share URL, and more. AT&T customers have access to the nation’s largest 4G network***, covering 275 million people. AT&T has two 4G networks that work together for customers, LTE and HSPA+ with enhanced backhaul. That means AT&T customers are able to enjoy a widespread, ultra-fast and consistent 4G experience on their compatible device as they move in and out of LTE areas. With other carriers, when you travel outside of their LTE coverage area, you may be on a much slower 3G network. For more information, visit www.att.com/aboutus. Limited-time offer. Discounted pricing on smartphones requires a new two year agreement with qualifying voice and data plans. Subject to Wireless Customer Agreement. Credit approval required. Activation fee $36 per line. Geographic, usage and other terms, conditions and restrictions apply, and may result in svc termination. Coverage, and svcs not available everywhere. Taxes and other charges apply. Data (att.com/dataplans): If usage exceeds your monthly data allowance, you will automatically be charged overage for additional data provided. Early Termination Fee (att.com/equipmentETF): After 14 days, ETF up to $325. Restocking fee up to $25. Other monthly charges/line may include a Regulatory Cost Recovery Charge (up to $1.25), a gross receipts surcharge, federal and state universal svc charges. Visit store or att.com/wireless to learn more about wireless devices and services from AT&T.